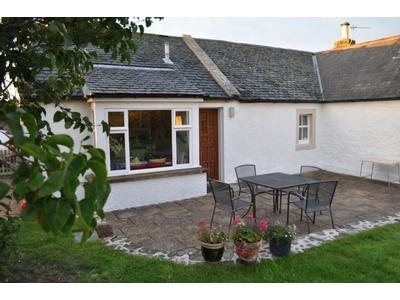 Traditional fishermans cottage in the heart of the old village of Findhorn. 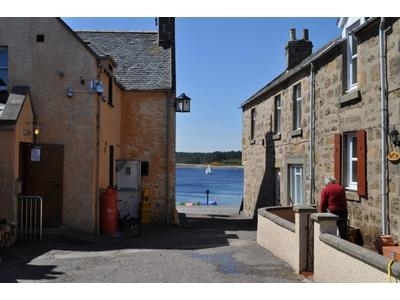 A few steps from the shore. 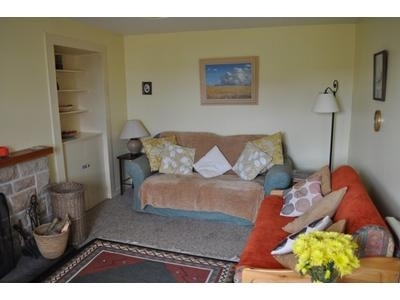 Own secluded garden and parking. 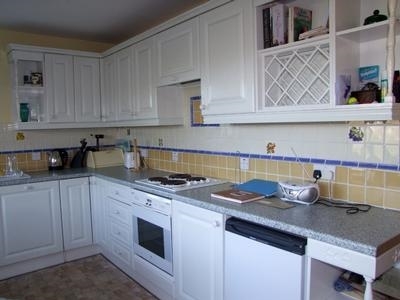 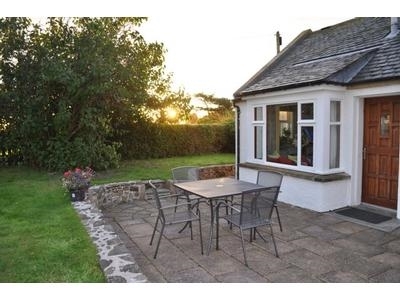 Newly refurbished; oil central heating and wood burning stove. 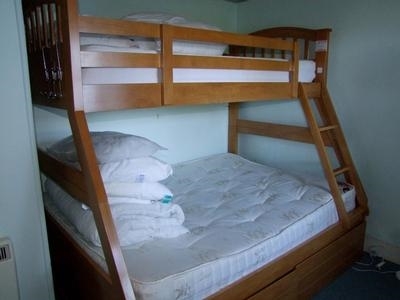 Two bedrooms sleeping 4/5 comfortably. 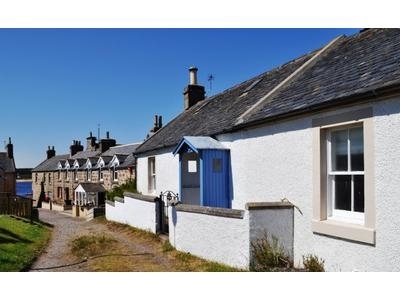 100 Findhorn is a traditional stone built fishermans's cottage located in an elevated position in the heart of the historic village of Findhorn. 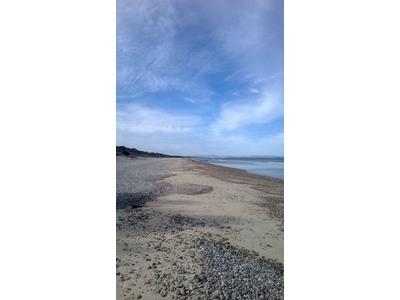 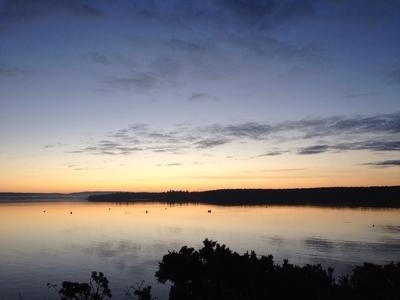 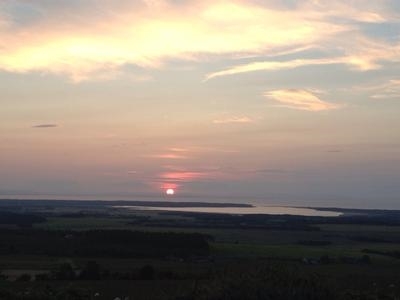 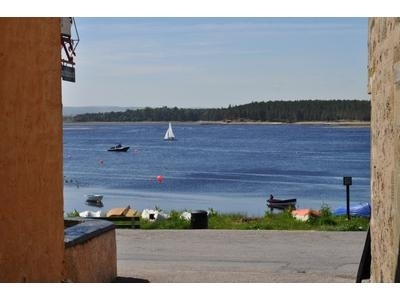 The cottage is ideally situated a short distance from Findhorn bay on the sheltered southern shore of the beautiful Moray Firth in North East Scotland. 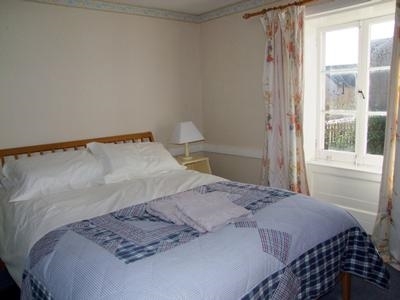 The cottage is a perfect base for those seeking either an active outdoor holiday or a relaxing romantic retreat in a beautiful part of Scotland. 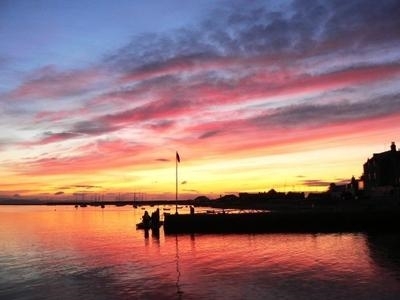 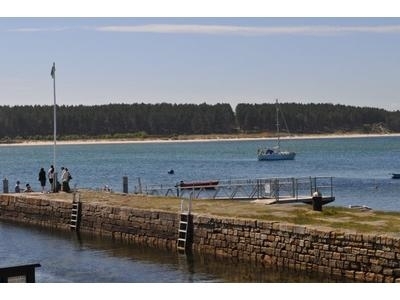 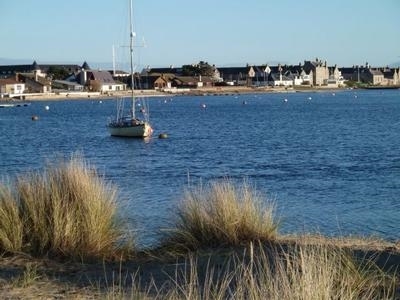 The available activities are extensive with sailing and fishing on the bay, walking and wildlife watching with local Ospreys, a seal colony on the point and the famous Moray Firth dolphins just a boat ride away.